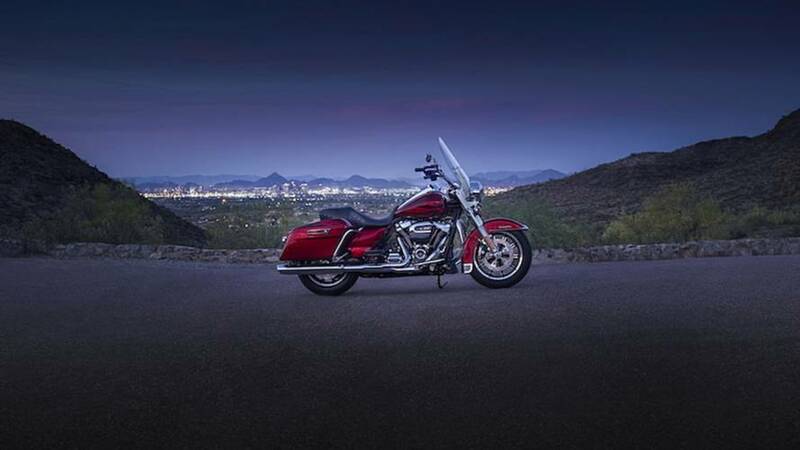 International sales have helped Harley remain profitable overall. 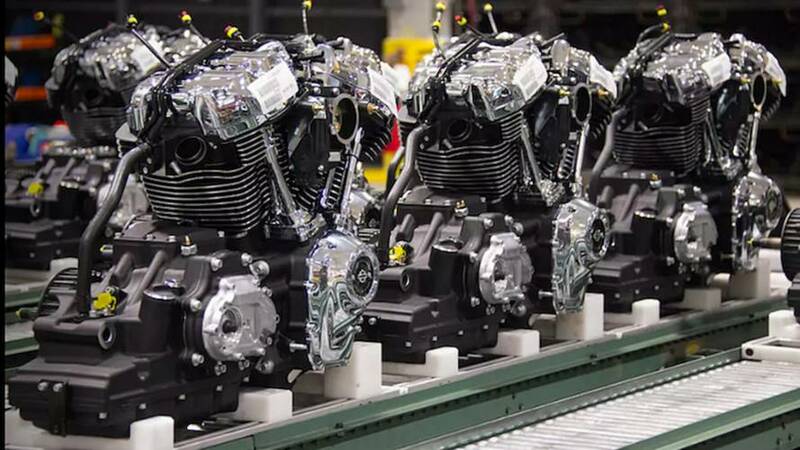 Harley-Davidson is introducing a new program that offers six students the chance to apprentice at the MoCo’s Menomonee Falls factory. 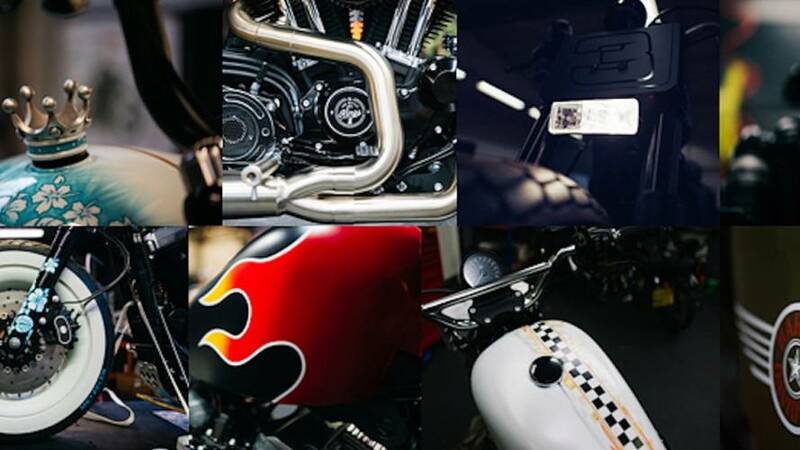 Harley-Davidson dealers in Europe, the Middle East and Africa are sponsoring the Battle of the Kings custom build contest for the fourth year. 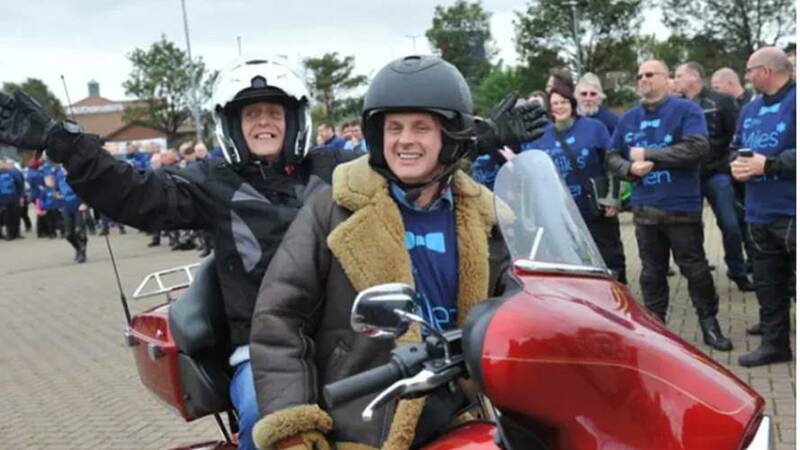 Ailing grandmother is surprised by turnout for her dream ride on a Harley-Davidson. 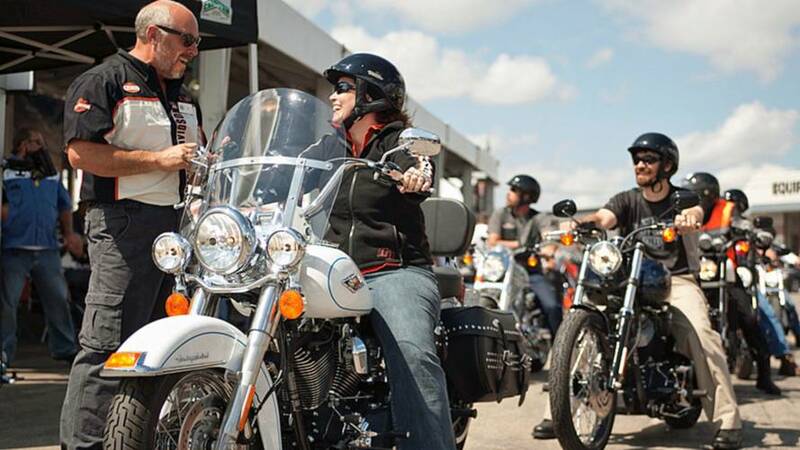 The CEOs of both Harley-Davidson and Polaris Industries spoke at the Columbus show, stressing the need to attract younger motorcyclists. 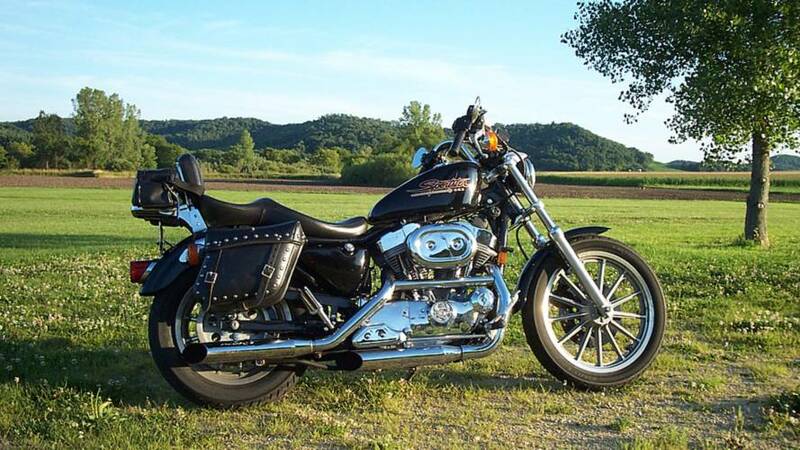 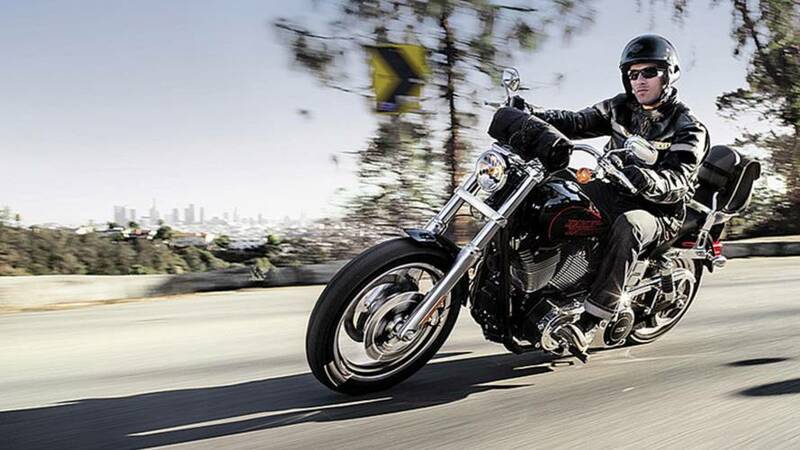 The sale of used Harley-Davidsons is apparently having a negative impact on the sale of new ones. 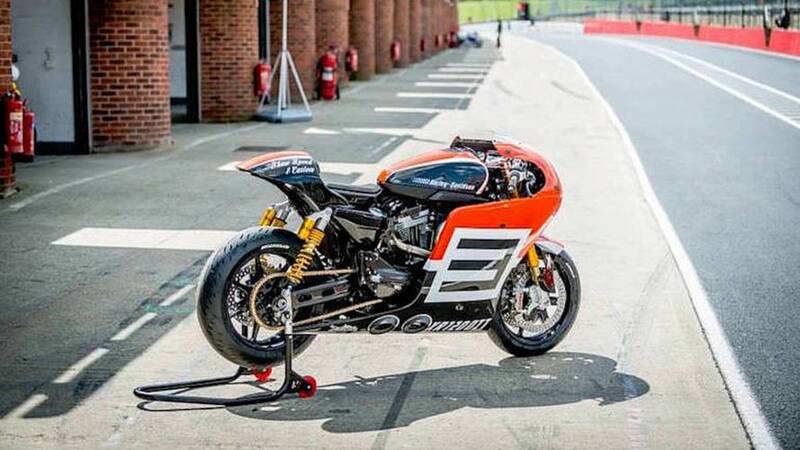 South England based Harley dealership and custom shop delivers an exceptional full-faired HD racer paying homage to the American moco's racing heritage. 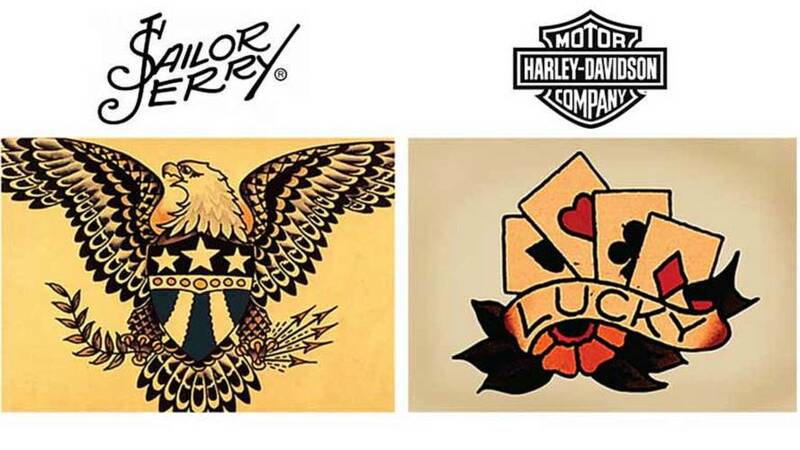 Harley-Davidson seeks injunction and damages against online marketers of unauthorized Harley gear in China. 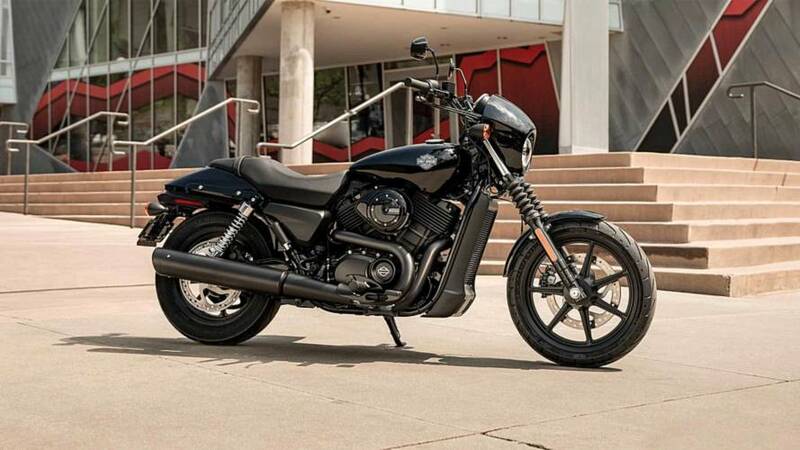 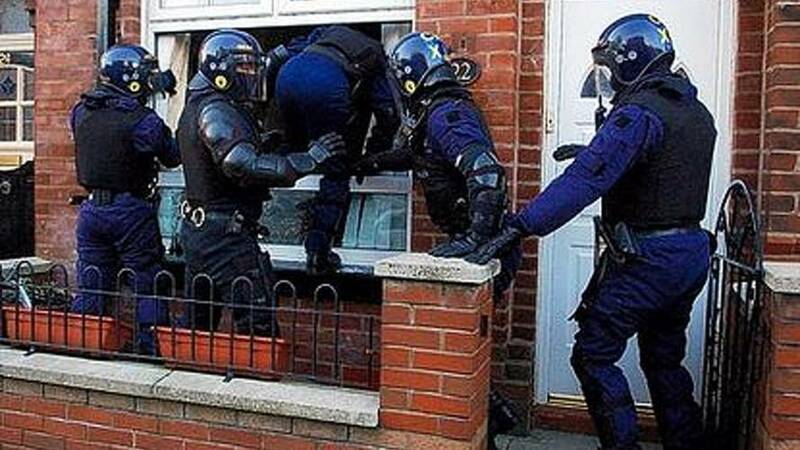 There are millions of "Sleeping License Holders" out there, and Harley-Davidson is fixin' to wake them up. 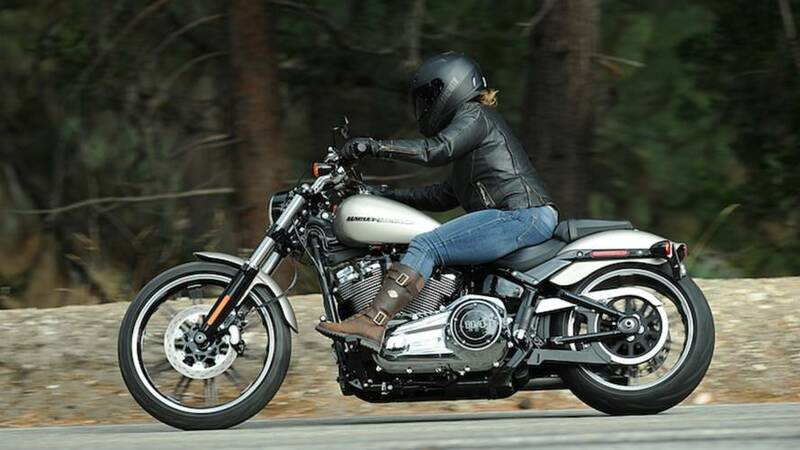 Yet again Harley-Davidson has seen its sales decline in year on year performance, with US sales suffering most. 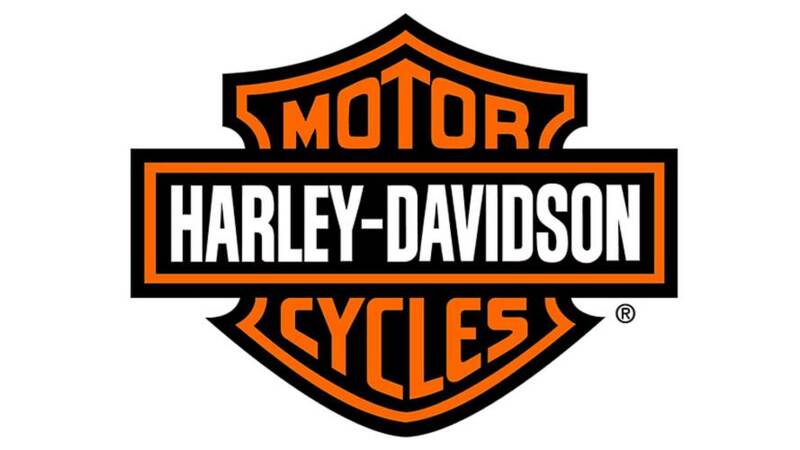 Rumors are swirling that Harley-Davidson is considering buying legendary Italian bike maker Ducati. 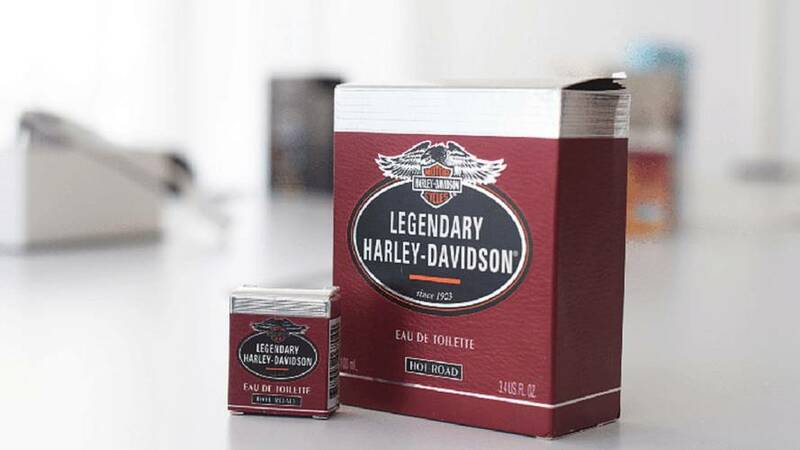 Ride Hard, Smell Good. 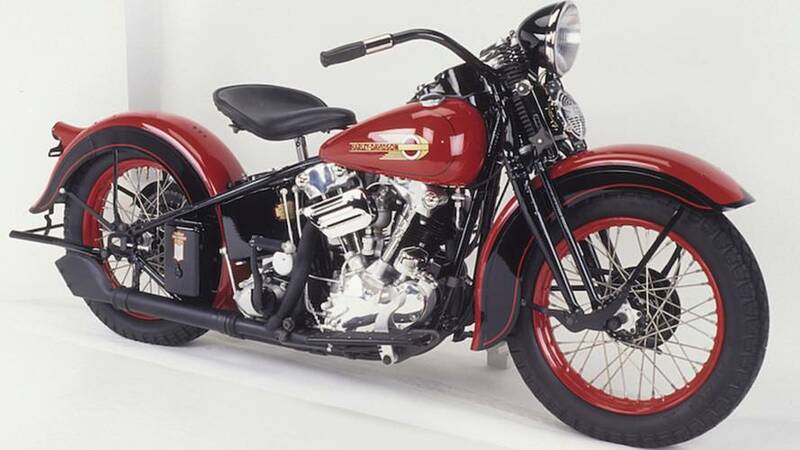 We recall a less than rosy moment in Harley-Davidson's history of expanding the brand. 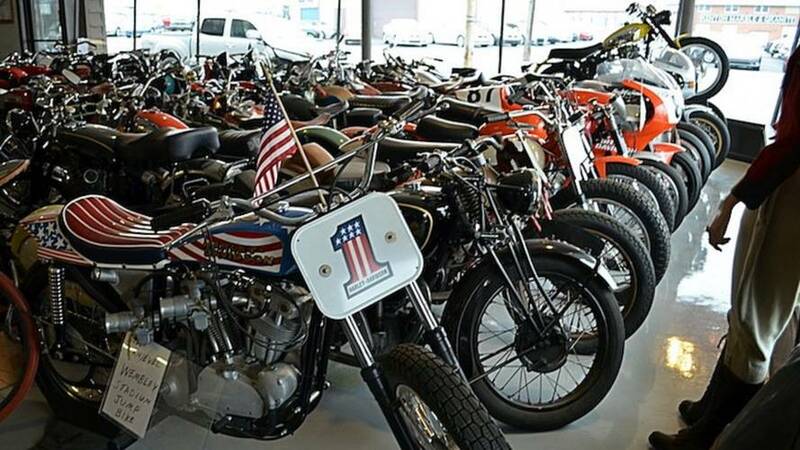 One of America's most iconic brands is looking to assemble some of its bikes in Thailand. 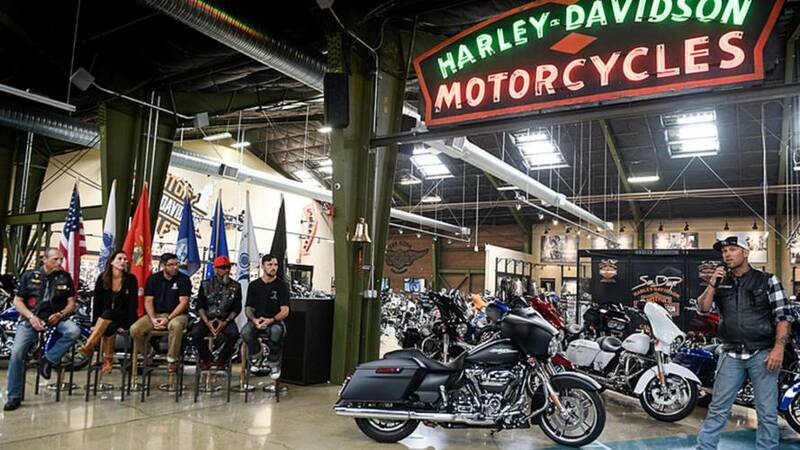 ScootinAmerica and Harley-Davidson will reward eight veterans with a Harley-Davidson motorcycle and Shane Kruchten was the first of the group. 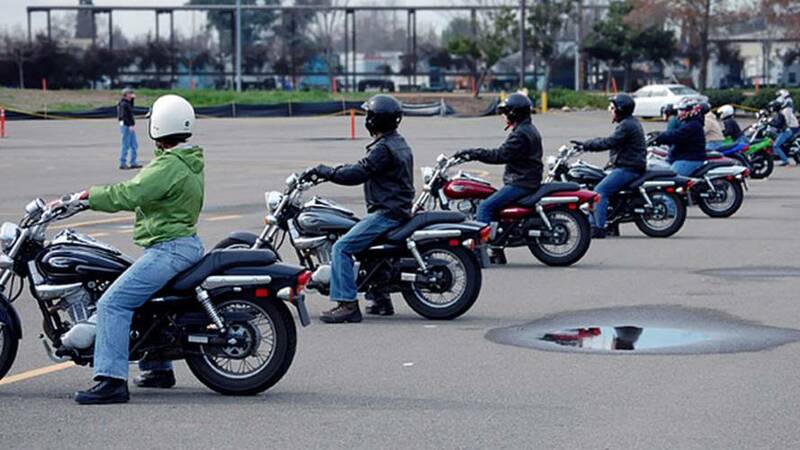 Harley-Davidson has signed on as the title sponsor for the Pendleton Bike Week rally in Oregon.